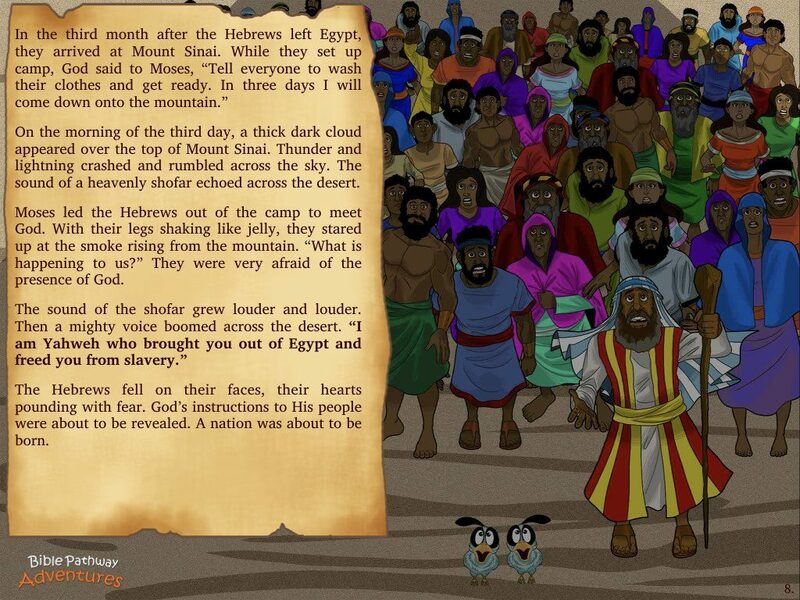 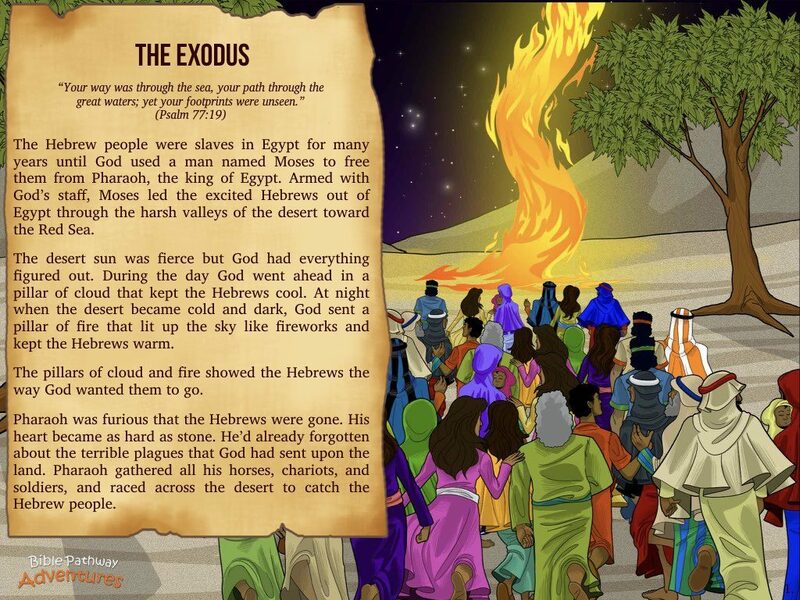 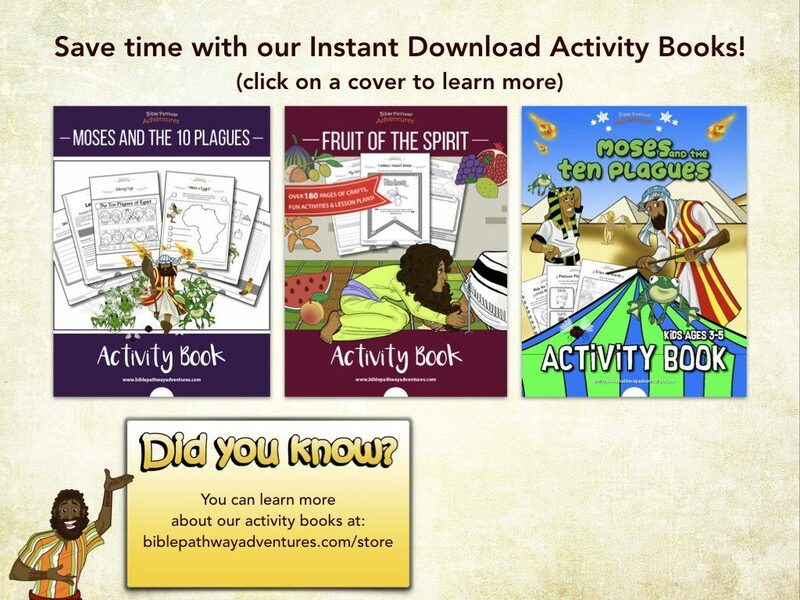 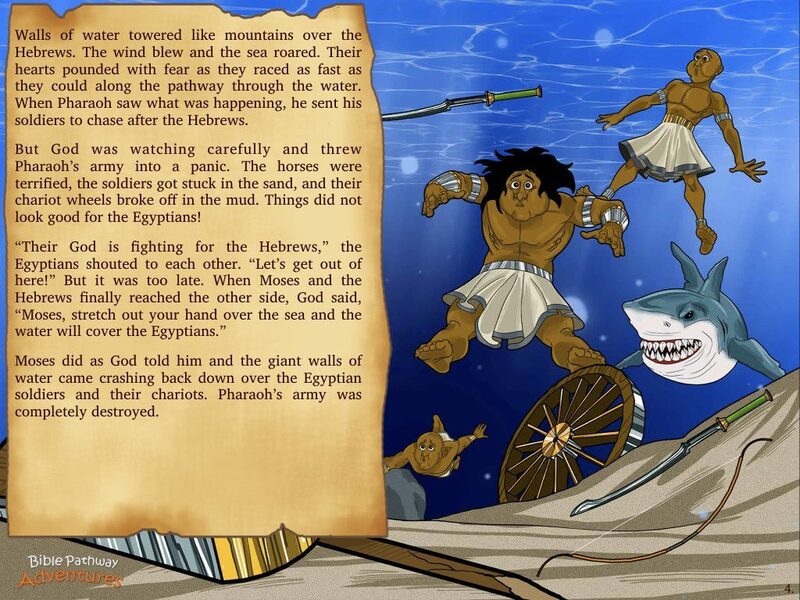 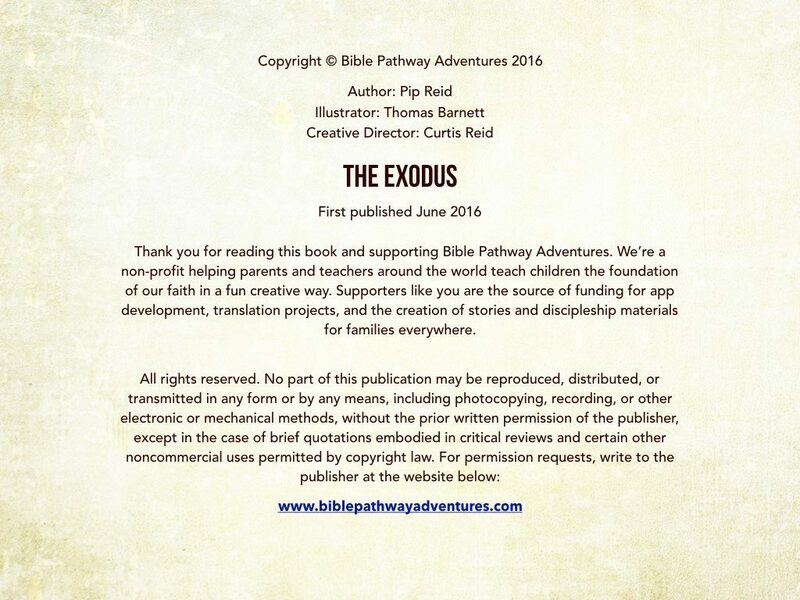 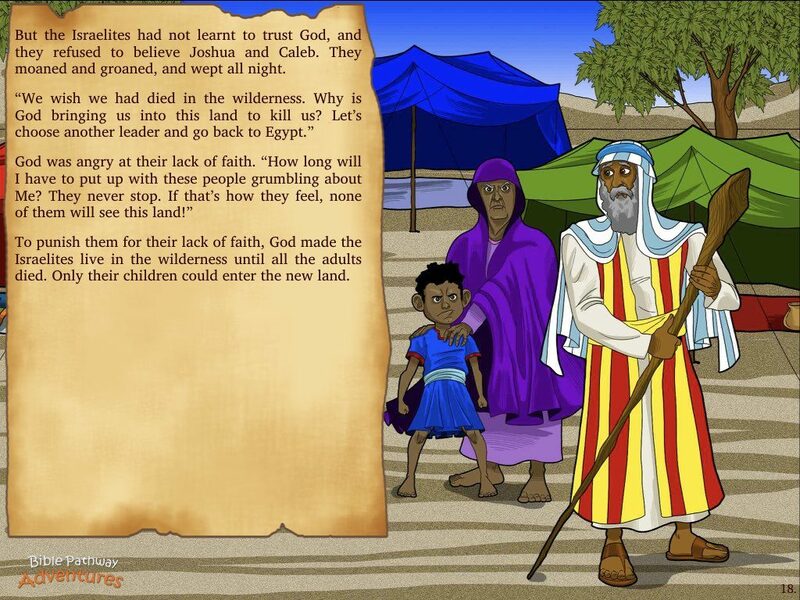 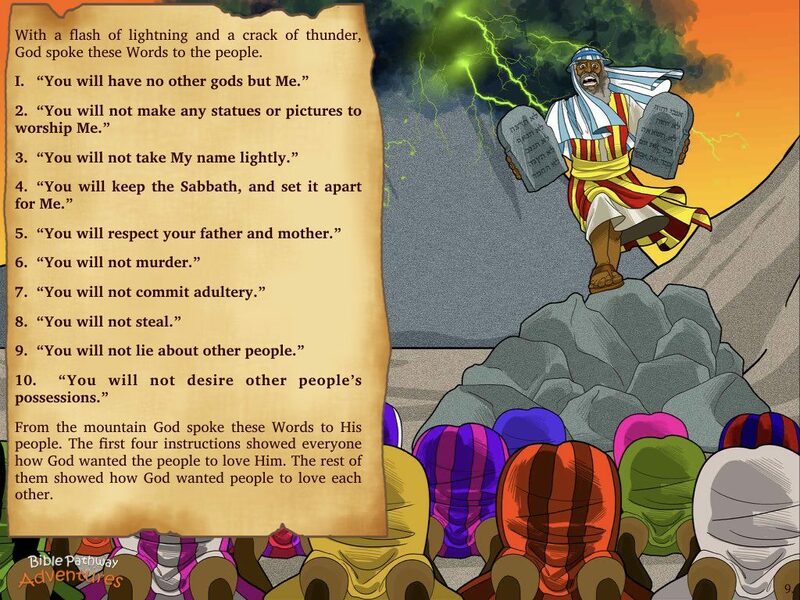 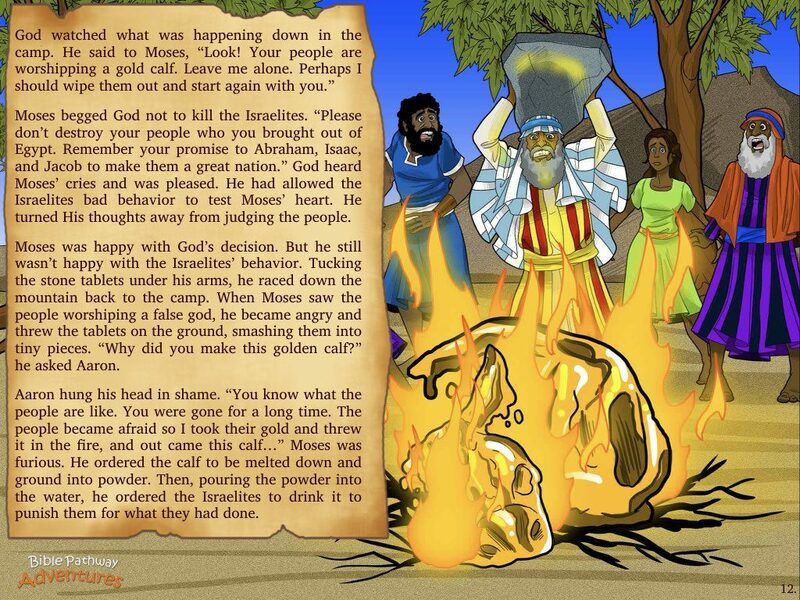 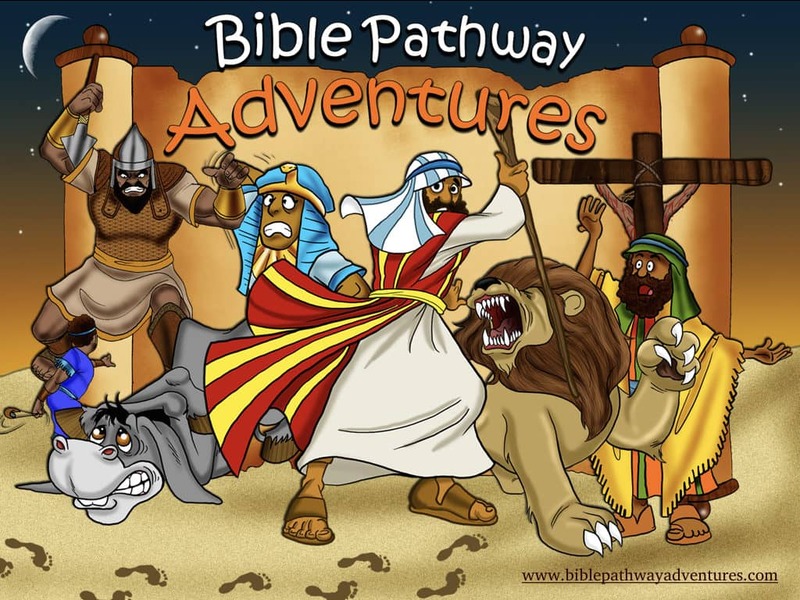 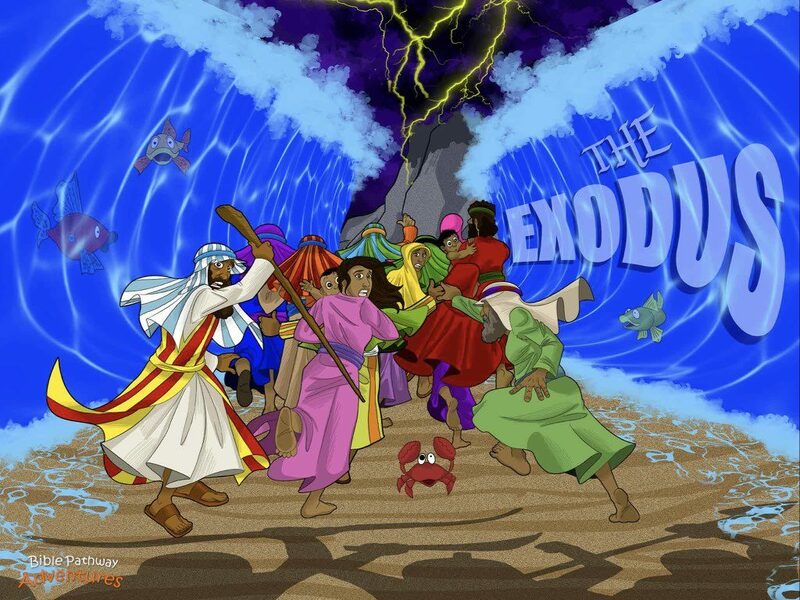 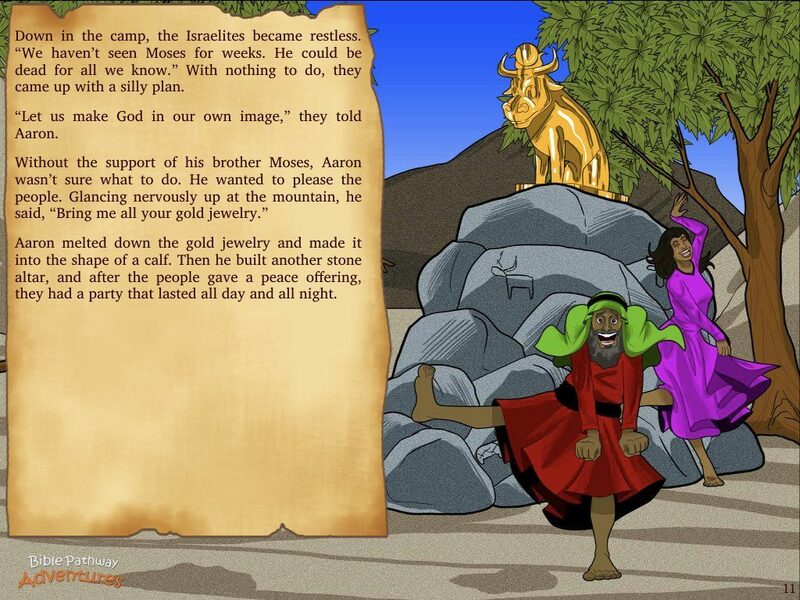 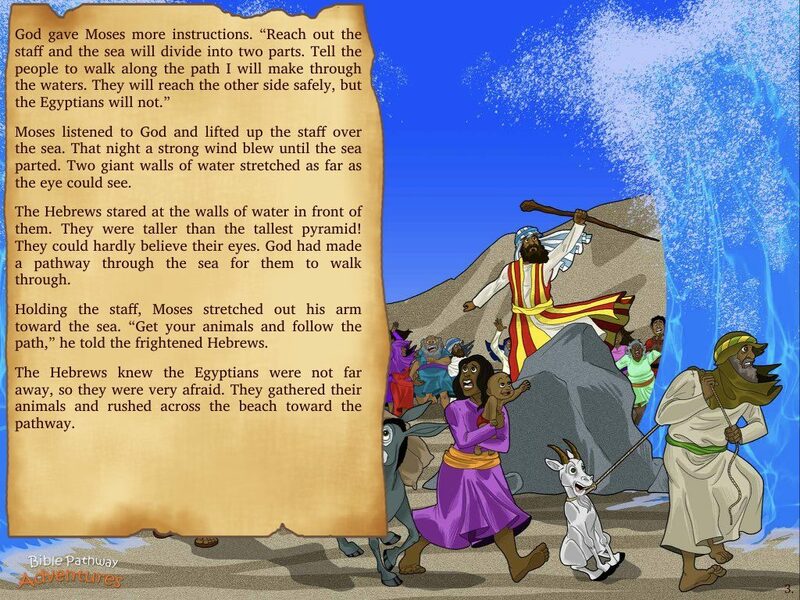 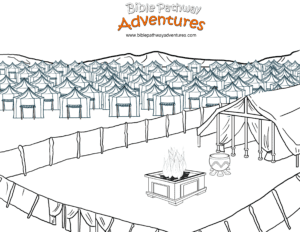 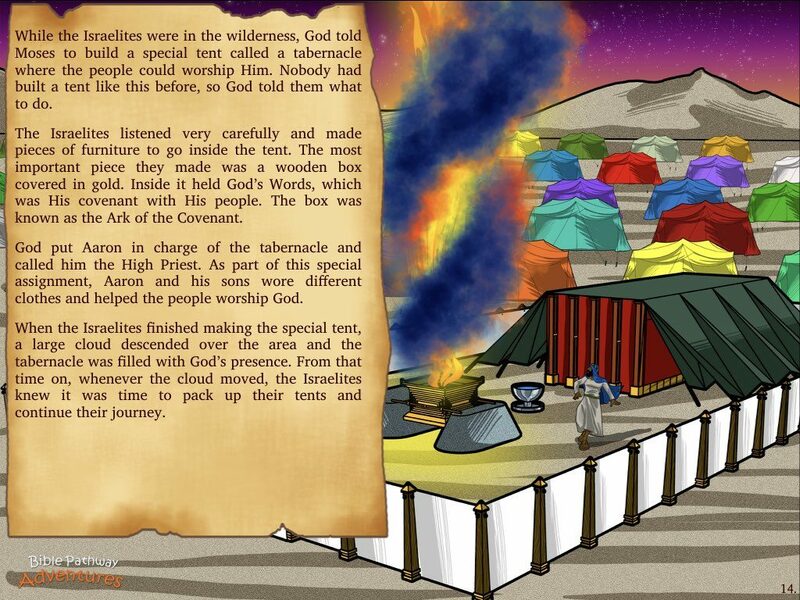 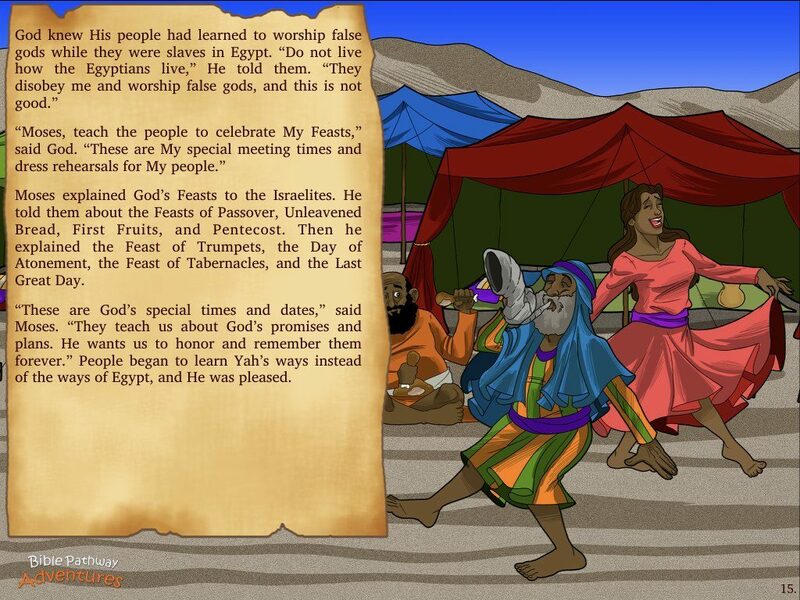 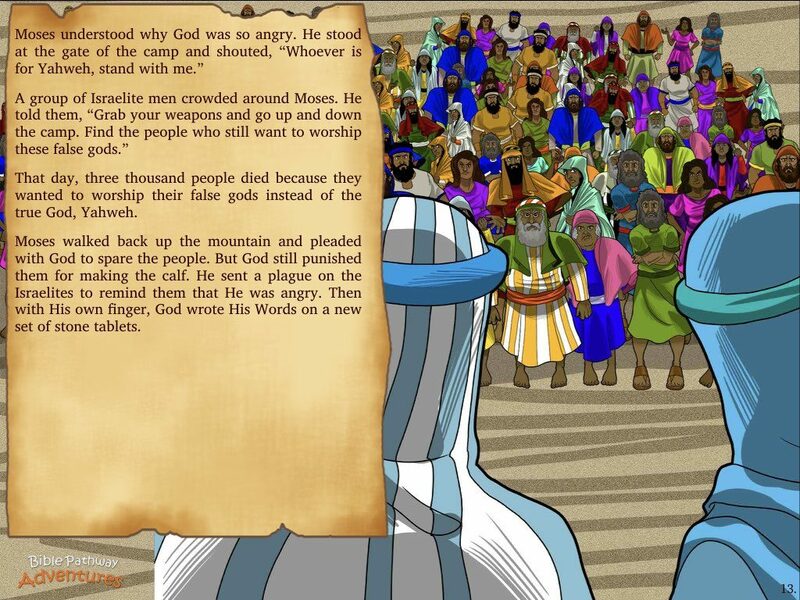 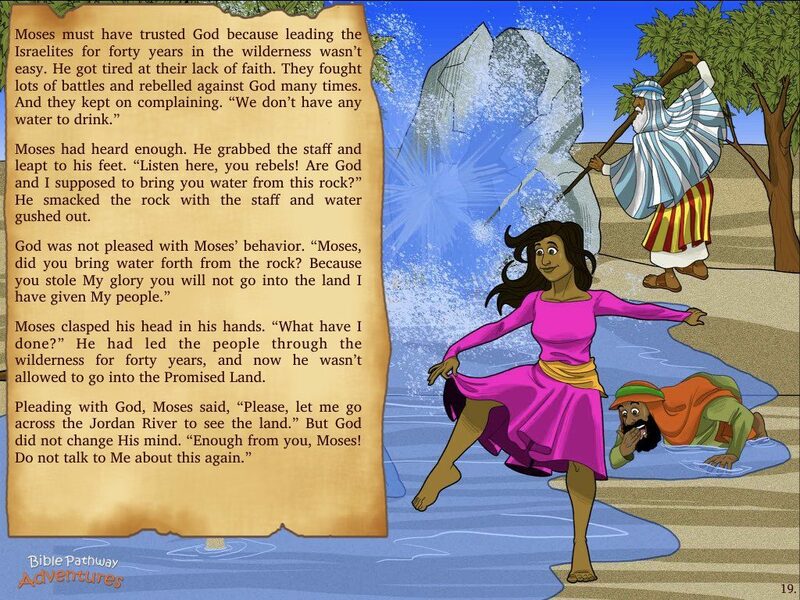 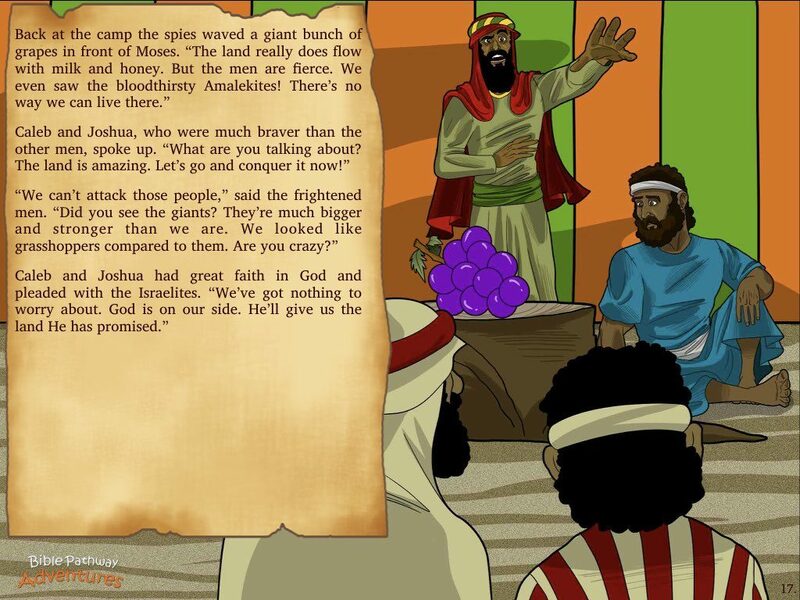 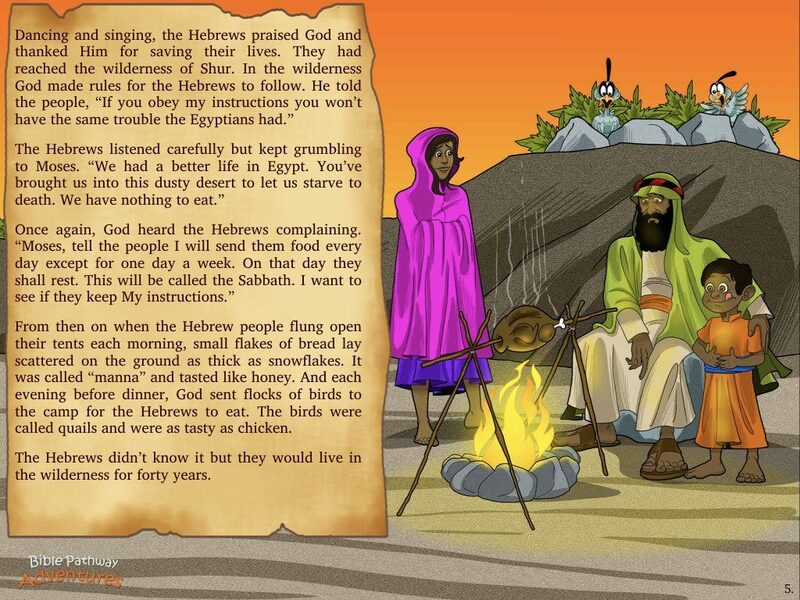 Listen to The Exodus above and click the next page to follow along using our Storybook options. 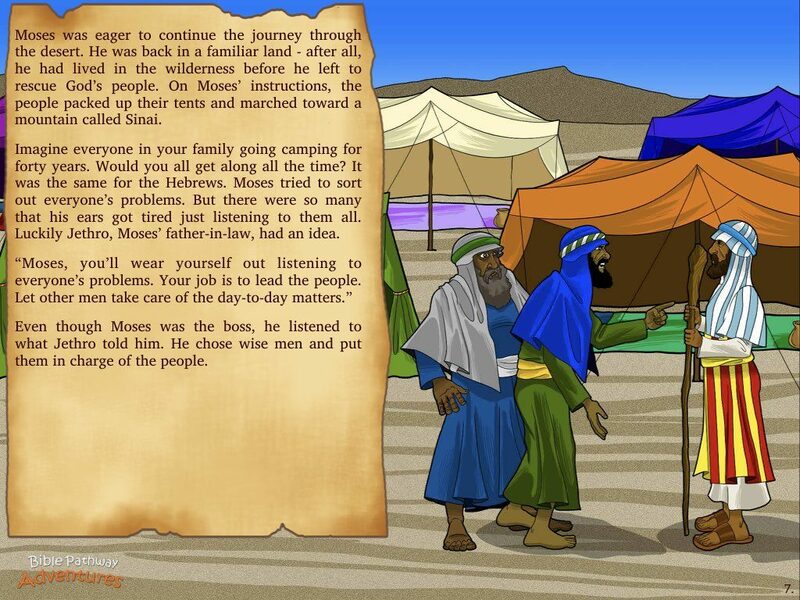 Freed from Pharaoh’s reign in Egypt, Moses leads His people into the desert to learn Yah’s Ways. 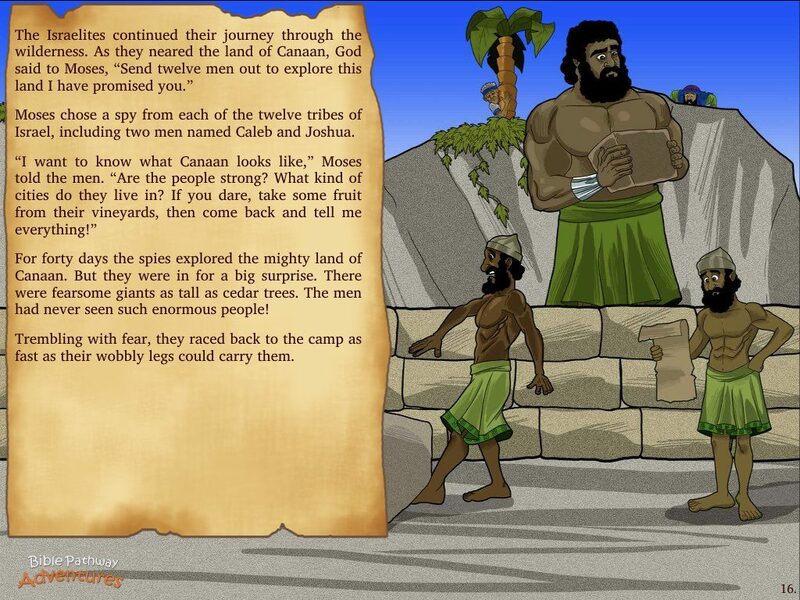 The journey is tough. 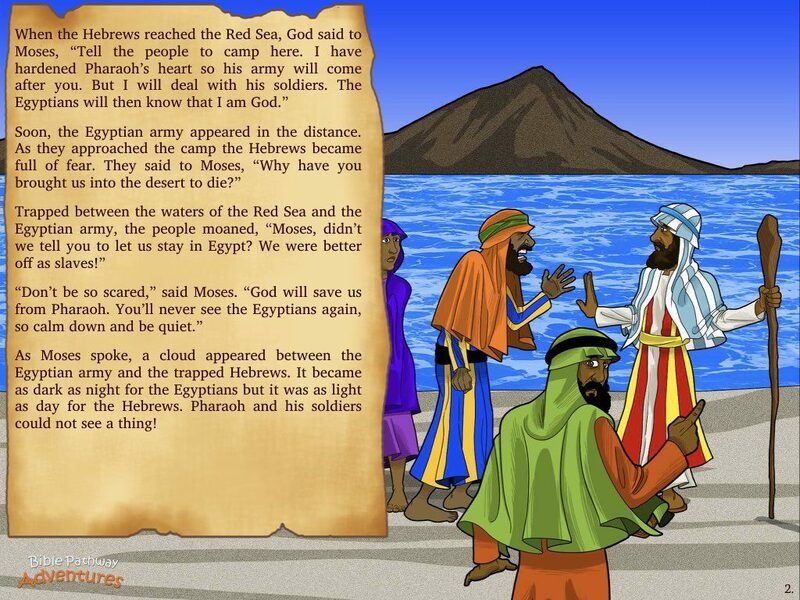 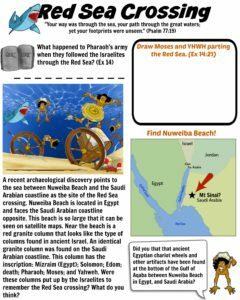 With the waters of the Red Sea in front of them, and the Egyptians behind them, nearly all hope is gone. 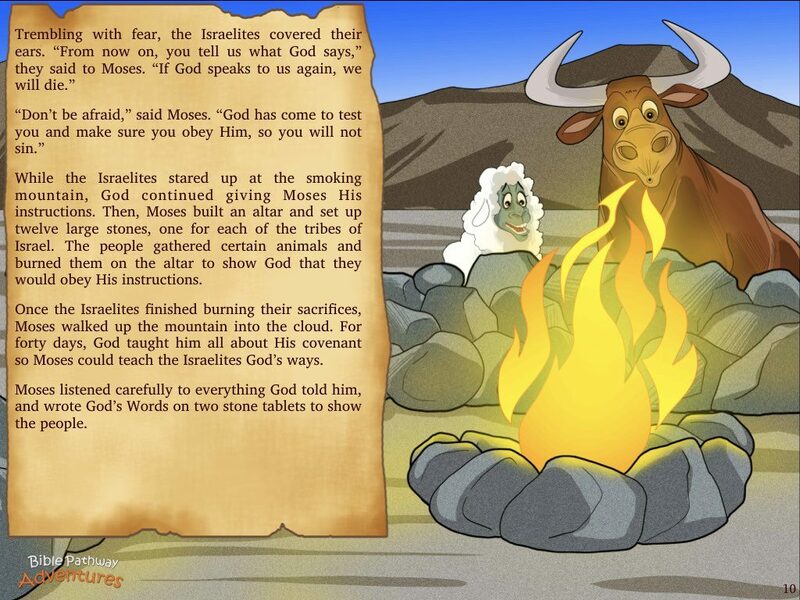 But Yah is in control. 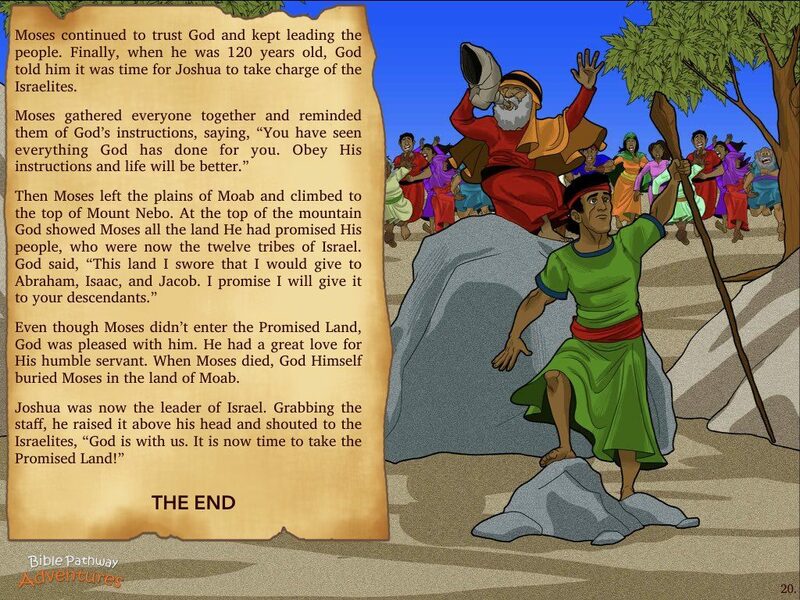 His plan for His people will triumph! 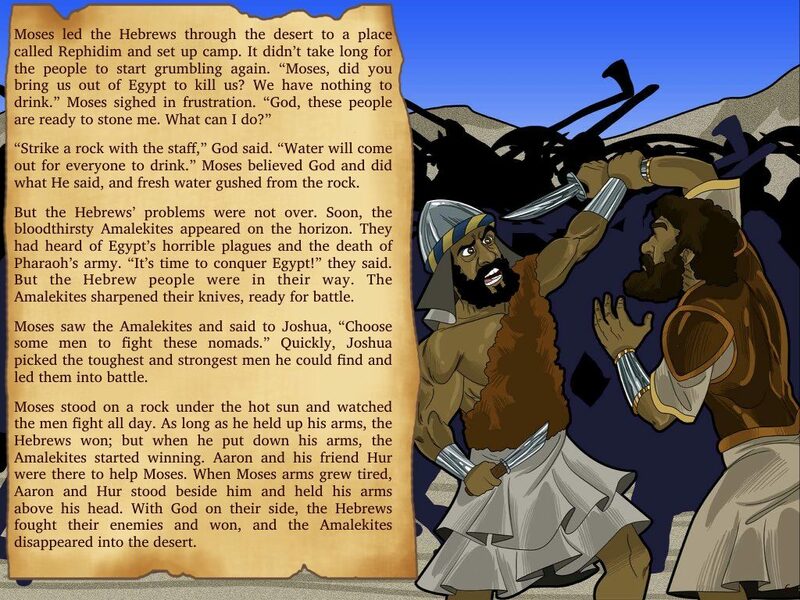 Raging seas, fearsome enemies, awesome giants… Can the twelve tribes of Israel survive forty years in the desert and reach the Promised Land?